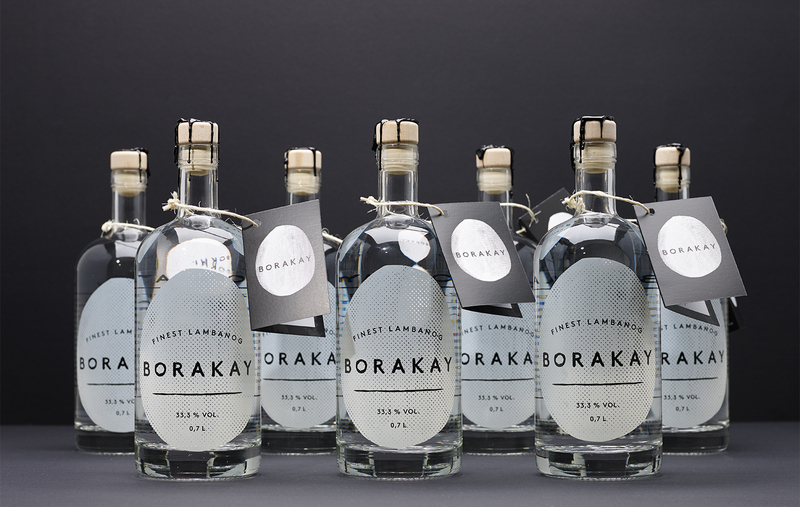 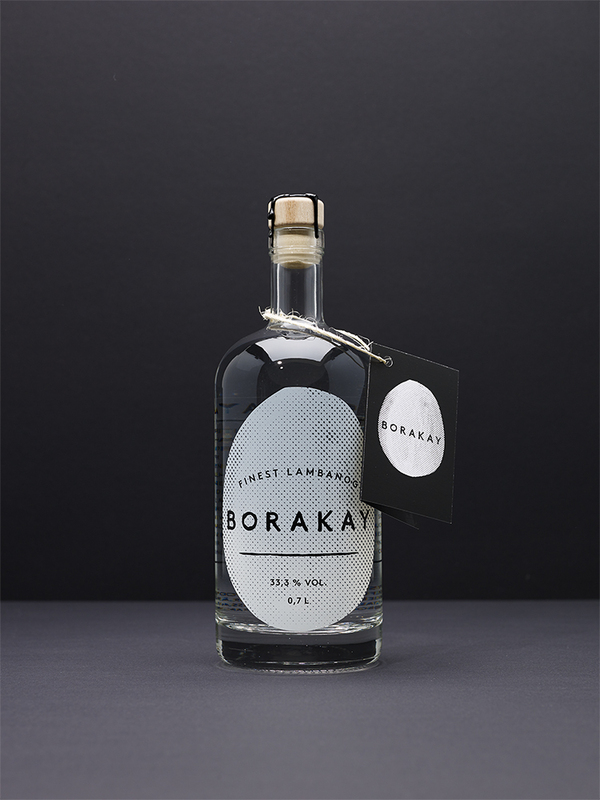 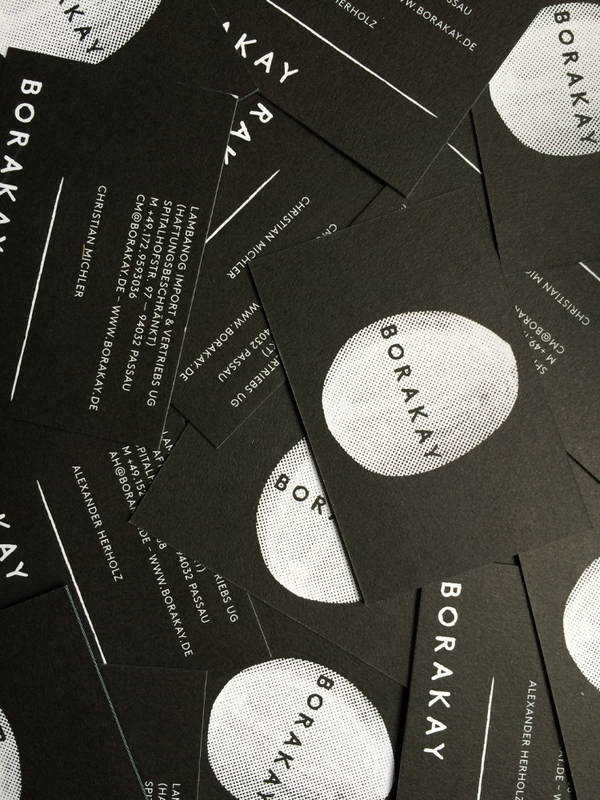 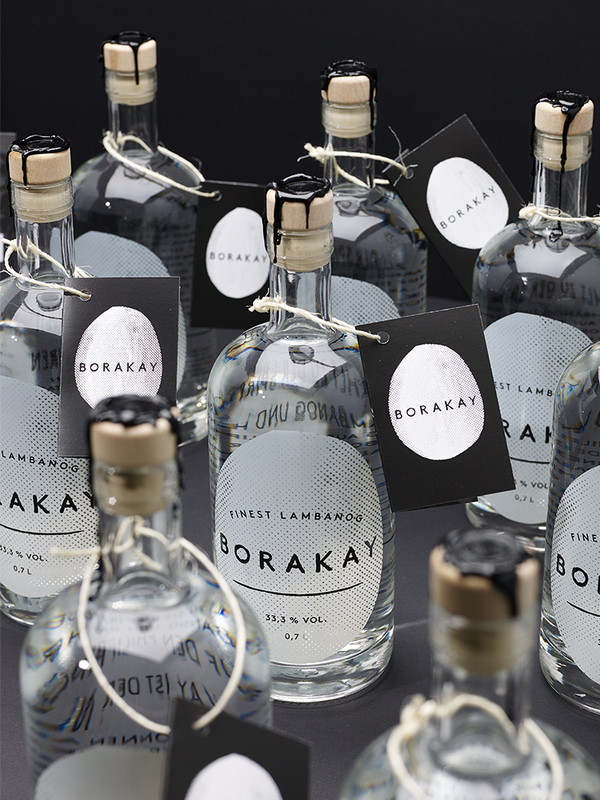 Info: Visual Identity for the brand Borakay, a exclusive spirit from the Philippines. 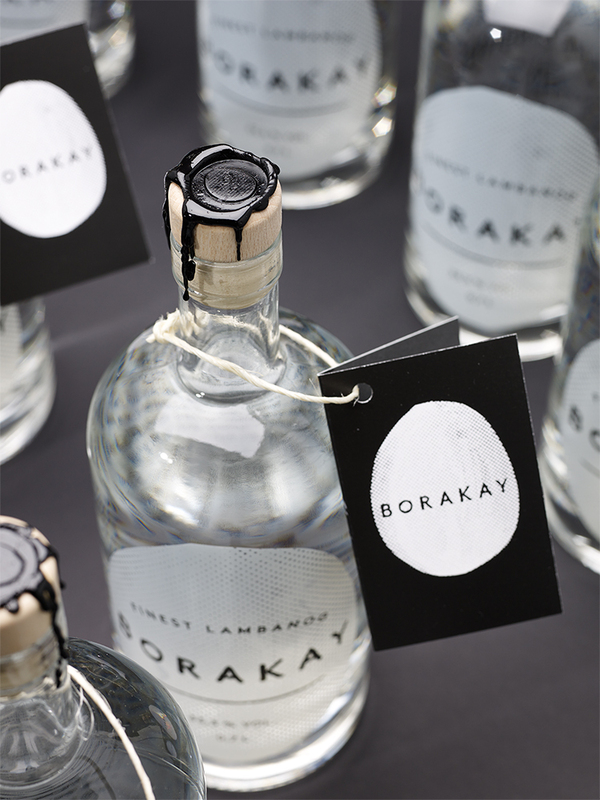 Project scope included logo design, packaging, website and advertising campaign. 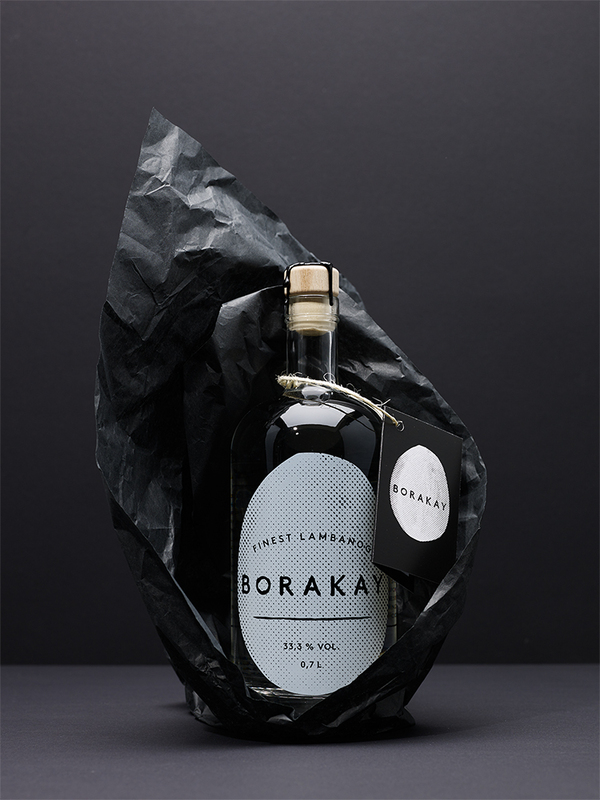 The corporate design was nominated for the German Design Award 2017.